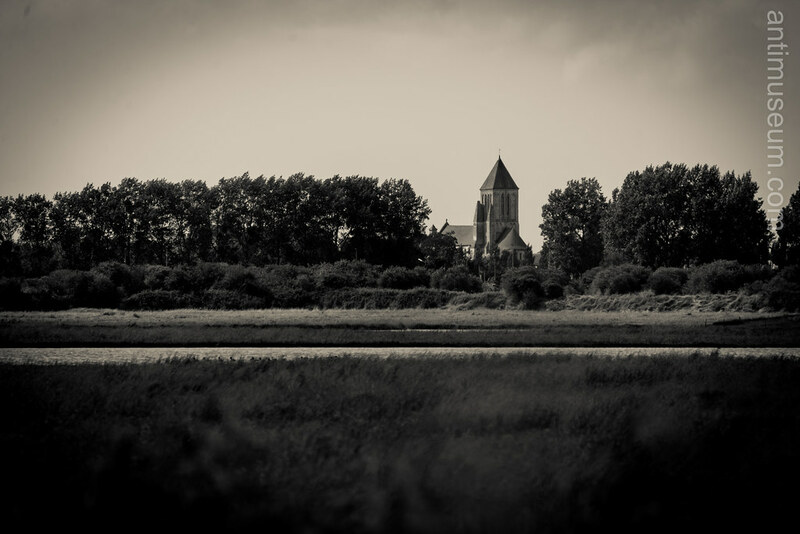 Ouistreham, from “oyster” and “ham”, Saxon for “village”. There are no more oysters but there are still a lot of (anglo)saxons around there nowadays. 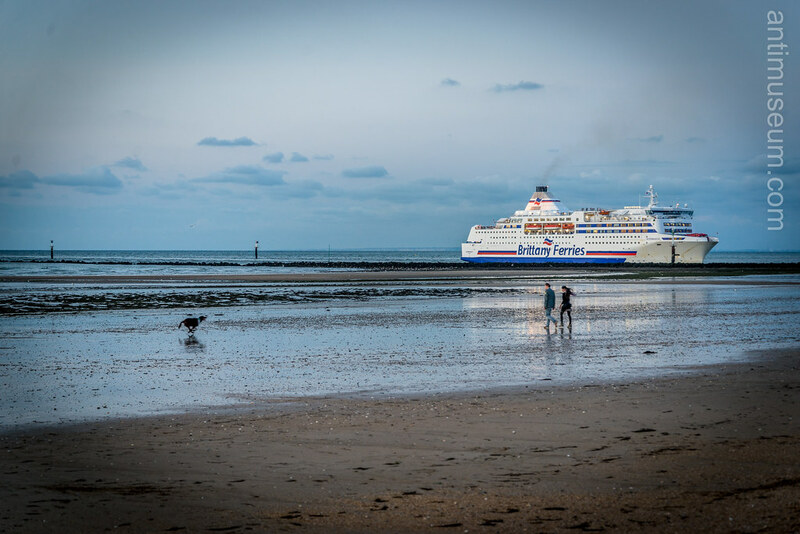 They come from Portsmouth via Brittany Ferries (below), a company founded by a Breton gentleman by the name of Gourvennec (yet, not a relative of mine unfortunately). s role, before we can begin to elaborate upon the concept of God. they are not part of the current scientific model of reality. People shall still purchase them because they are of good quality and produced at a good price.